Looking for a USED OD-2? We manufacture equipment known world-wide. Hammond Roto-Finish of Kalamazoo, MI, USA has the tools for your finishing problems. 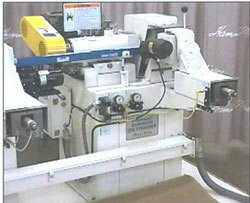 Looking to Purchase a New HAMMOND ROTO-FINISH OD-2?